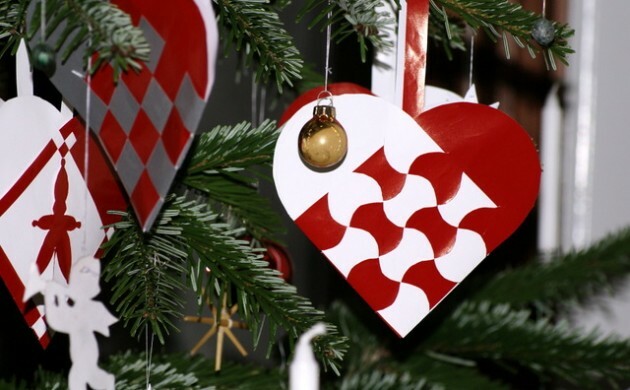 Support group Dansk Folkehjælp is busy collecting money for its ninth annual Christmas fund drive. The money and donations will help single parents on benefits with children under 18 years old. Demand for aid from the fund has exploded over the years: in 2007 there were 550 inquiries. Last year, over 13,000 single parents applied, and the group predicted that many more families will be asking for help this year. “Since Dansk Folkehjælp started our Christmas aid program we have experienced an annual increase in requests for help of between 10 and 20 percent,” Dansk Folkehjælp general secretary Klaus Nørlem told DR Nyheder. Nørlem said the increase is due to the rising numbers of poor people in Denmark. “There has been a rise in the number of those living in poverty almost every year since we have been keeping track since 2000,” said Nørlem. Nørlem also said the increase was due to more applicants becoming aware of the possibility of receiving help at Christmas. Employees at the Familiecenter Toftegård in Lolland also report there are more poor people in Denmark. “We now know that families who previously might have bought clothes at thrift stores might today struggle to come up with even 100 kroner for a winter jacket,” said Diana Leicht Christensen at Familiecenter Toftegård. Christensen said that people need to be more compassionate and sympathetic or there is “no light at the end of the tunnel”. To ensure that its Christmas aid goes to the right families, applications must first be approved by the applicant’s municipality. Applications for aid can be made up until December 1. The application can be found on the Dansk Folkehjælp website. Assistance includes a 500 kroner voucher for groceries, a 500 kroner gift certificate for the toy shop Fætter BR, and a gift card for sports goods store SportsMaster worth 500 kroner.